What Are Micro-Mini Interactions in Web Design? 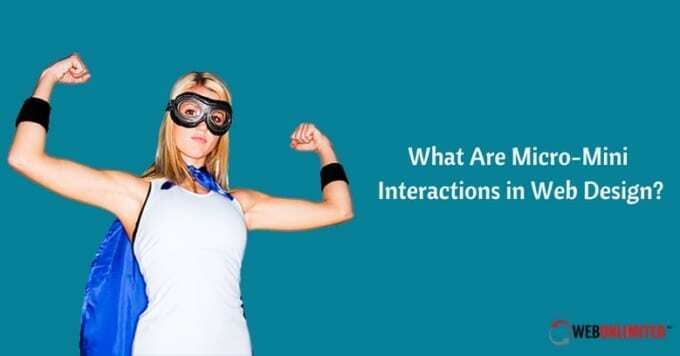 As web design has become more complex and studied these days with an emphasis on mobile-friendliness, the concept of microinteractions has become more prominent. Web designers monitor and create microinteractions to develop effective apps and websites based on how users want to use those applications. Why Should My Website Include Responsive Logos? Responsive website design has become a design staple replacing fixed-width and fluid sites with a structure that is more flexible. 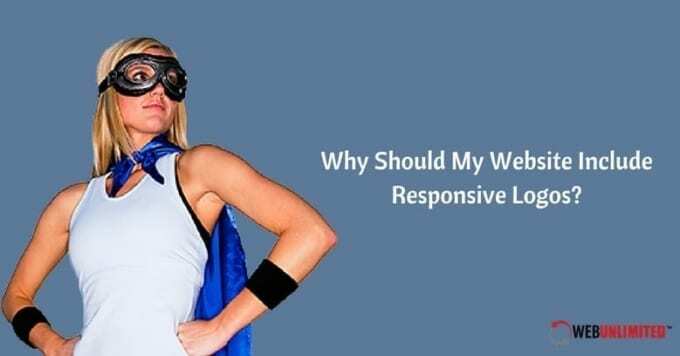 Website designers use responsiveness in designs to make sure websites can be used on any platform without loss of visual quality or functionality. 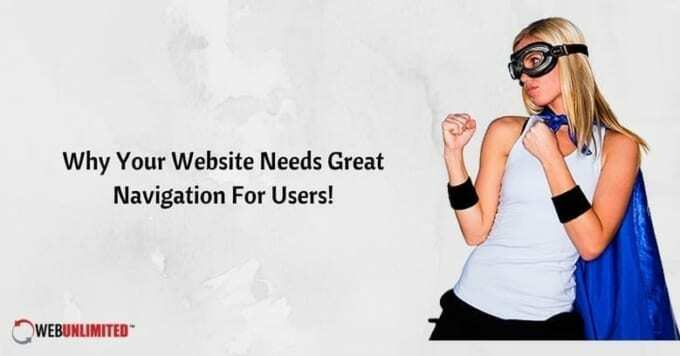 Why Your Website Needs Great Navigation For Users! A key part of any successful website design is a great navigation menu. Without the proper menu, users cannot find their way around your website. Sadly, the importance of effective navigation is often overlooked. Why does this happen? 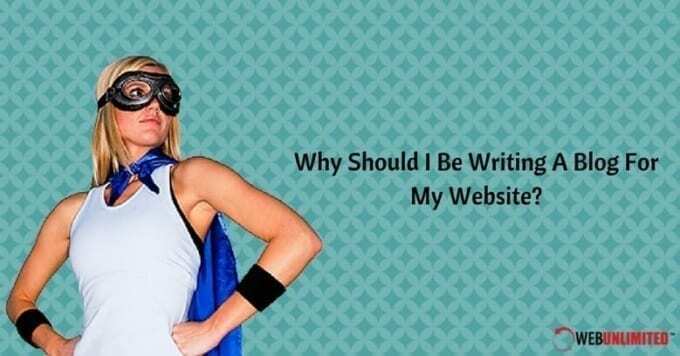 Why Should I Be Writing A Blog For My Website? Your website design is a key component of representing your business in the huge online world of potential internet customers. Yet how will people find it? 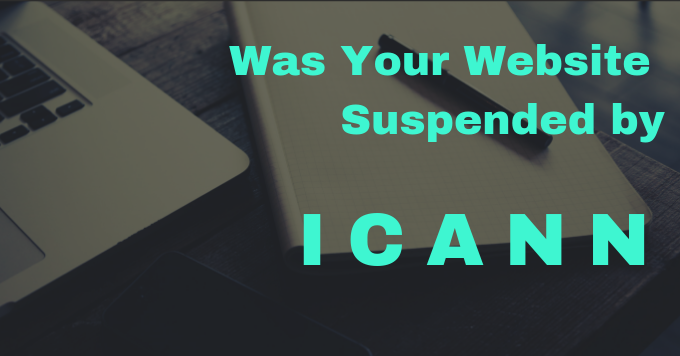 For any web design to actually work for a business, it needs exposure. 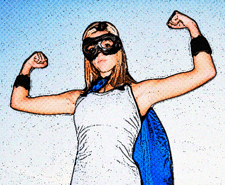 The Value of High Quality Content To Your Website! By now almost anyone professionally involved in website optimization knows that quality content remains the mantra of website designers and marketers. Exploring The Importance of Backgrounds To Web Design! 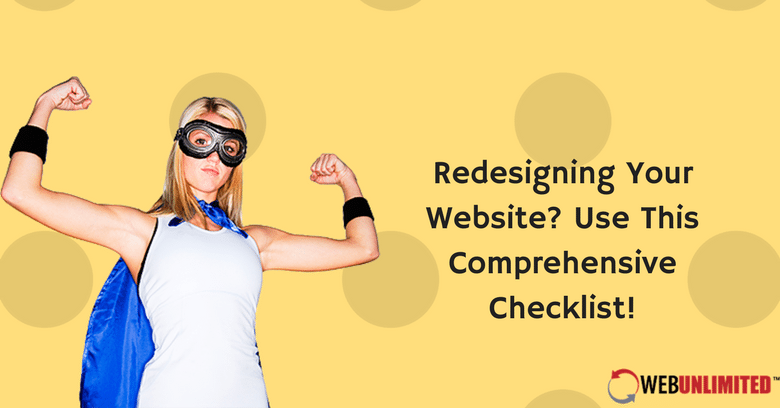 Redesigning Your Website? Use This Comprehensive Checklist!